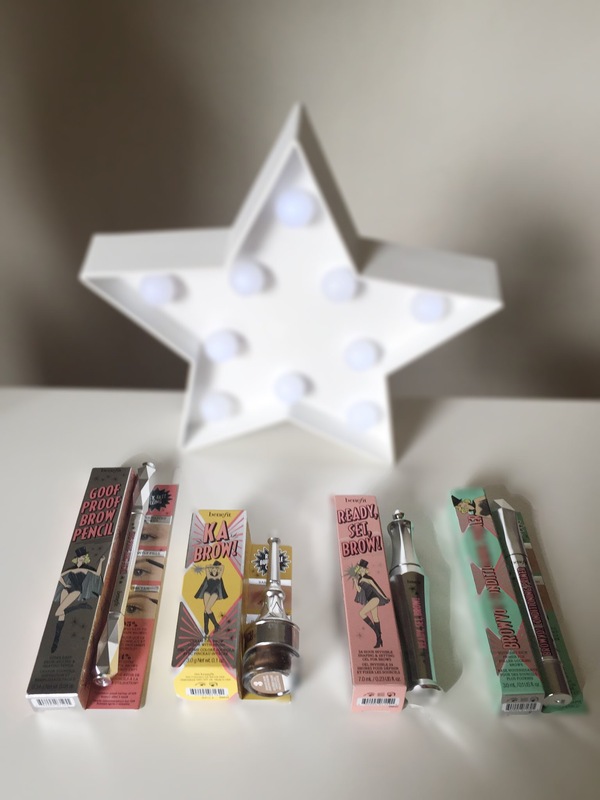 Benefit have launched lots of new Brow products, and re formulated some of the iconic products like Browzings and High Brow highlighter. 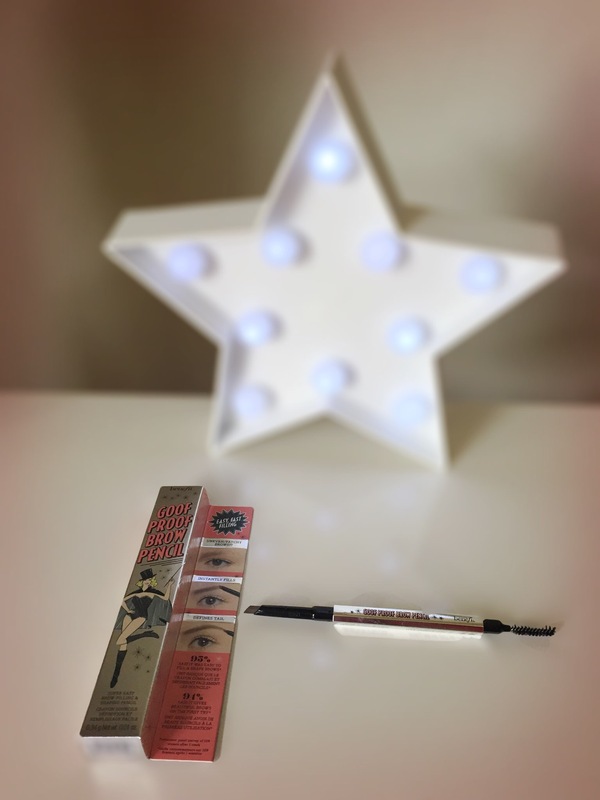 Benefit know brows well and have been doing this since 1976 and the brands inception. I’ve given the products a good test run, and chosen my best of the bunch. I don’t use this as much as a primer, as it takes a while to set. I’ve been using it at night with my cleansing routine as there’s Keratin & Soy protein. It’s pricey at £21:50 and until I’ve used it for 3 months straight I’m not 100% sold. 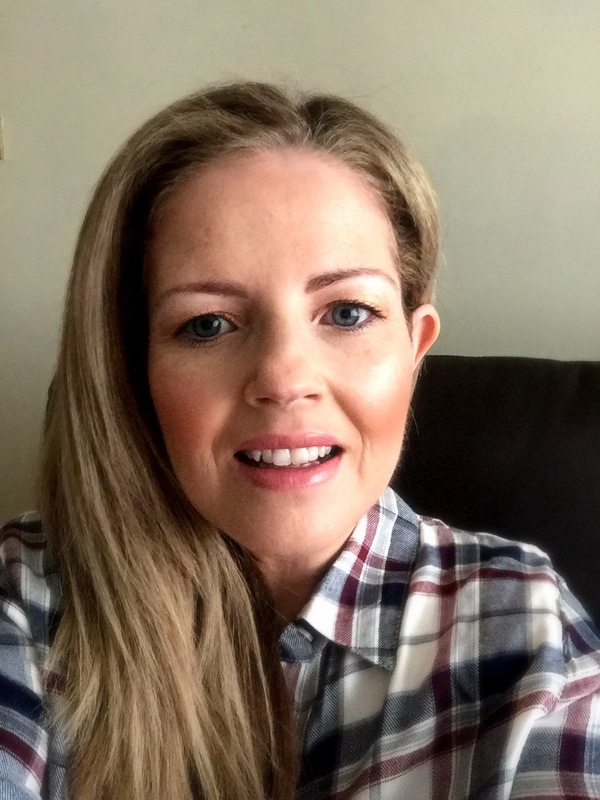 If my brows grow really thick I’ll let you all know teehee! I am shade 3 for reference, but suggest you girls get matched at the Benefit counter as there are 6 shades which should suit everyone. 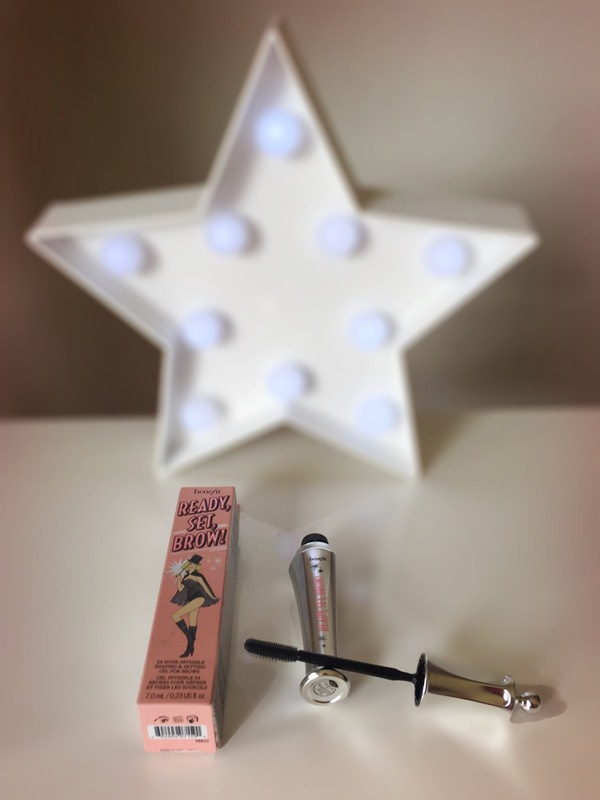 The packaging is fab and I’m quite impressed with the products and I feel are well priced. I’m wearing all of the Brow products here. 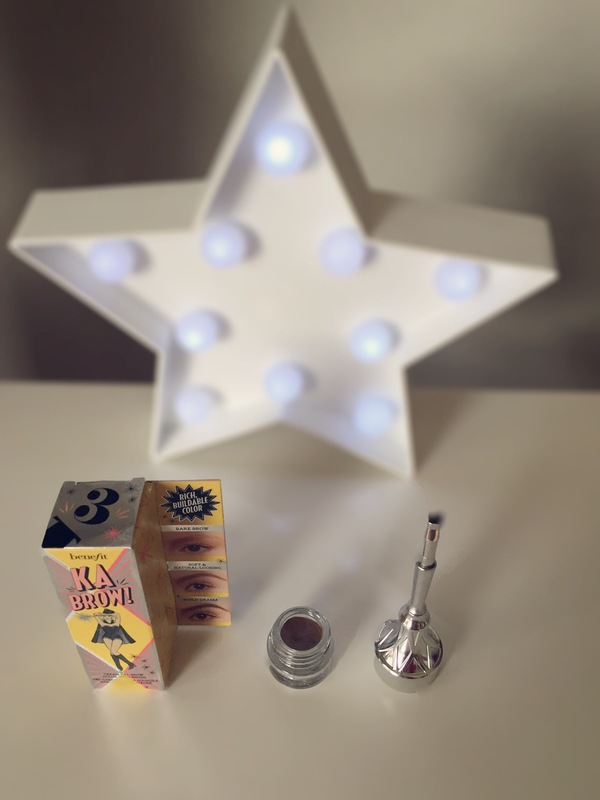 My favourite– Ka Brow £18.50. Available from all benefit counters nationwide and online.